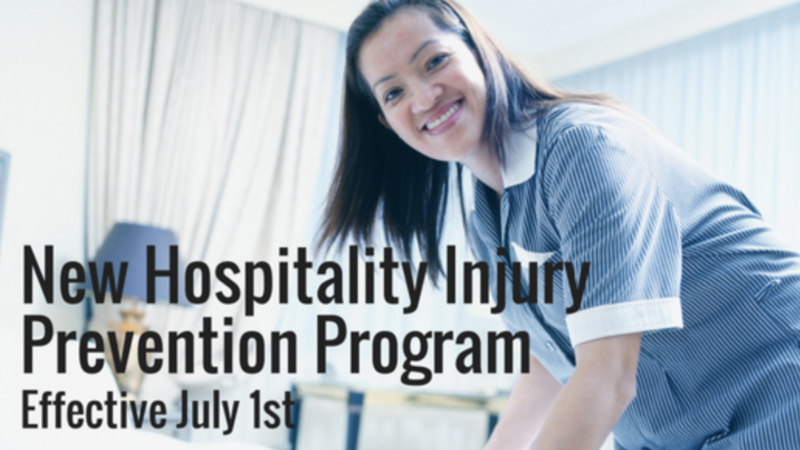 Beginning July 1st, 2018, any company considered a “lodging establishment” employer is required to establish and maintain a written musculoskeletal injury prevention program. 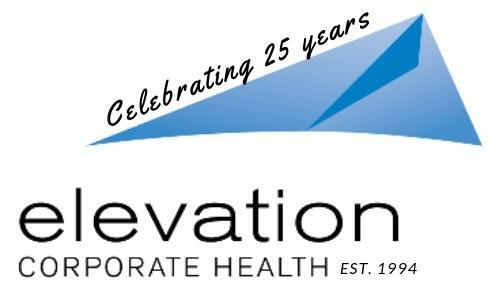 Elevation Corporate Health have been providing these services to hospitality and lodging establishments for years, and we can help. 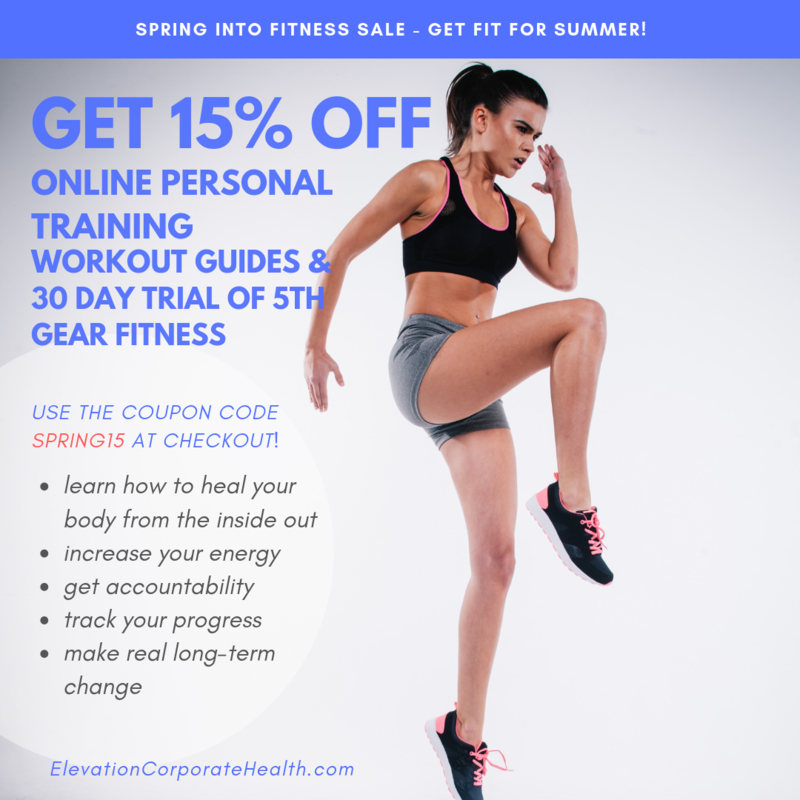 If you would like to have a consultation and learn how Elevation can help you comply with this new program, contact us at [email protected]. Worksite evaluations for identifying and evaluating housekeeping hazards. Specific risks of the job must be identified. Corrective measures must be put into place. We will start with a consultation of your establishment, observe your workers, and establish a work ready evaluation. From there, we can identify the specific risk of the job, recommend corrective measures and training, and work one-on-one with your employees who may have been injured on the job.